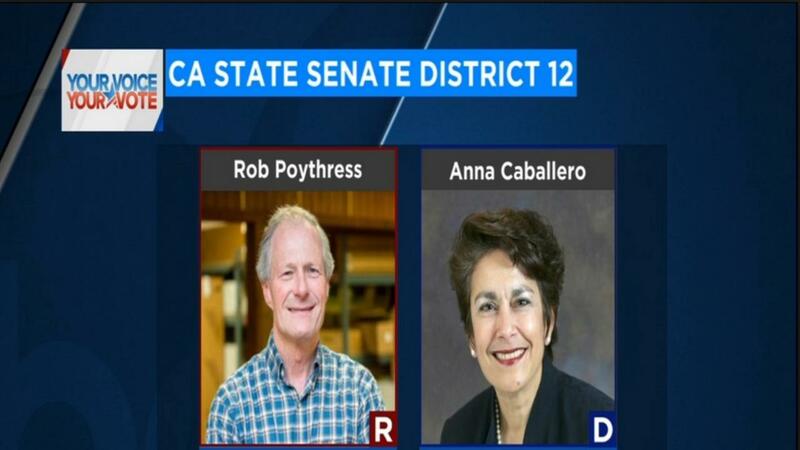 Madera Republican Rob Poythress conceded the race for state senate from District 12 Saturday in a post to Facebook. "Although there are still tens of thousands of votes to count, it's evident that Anna Caballero has won the election and I would like to congratulate her and wish her much success representing SD12 and the issues that we face," Poythress wrote. "Late votes almost always lean toward the Democrat candidate and that will be the case here." As of Friday night, Caballero had taken a lead of almost 6200 votes, gaining more than 5000 votes on her lead from election night. Her victory almost certainly gives Democrats a supermajority in both houses of the state legislature, which allows them to override vetoes, raise taxes or suspend legislative rules without consensus from the elected Republicans, and give newly-elected Democratic Gov. Gavin Newsom some breathing room in his first two years in office. GOP state senator Anthony Cannella termed out after holding the position for the last eight years. He was the only Republican state senator to vote in favor of the gas tax bill. Poythress had hoped to replace him, but he'll go back to his old job instead. "I will always be grateful for the opportunity I had to run on your behalf, and will continue to advocate for you in my position as a Madera County Supervisor," he wrote on Facebook. "God Bless and Thank a Veteran for their service!"